Student Homelessness is a hidden problem as it is difficult to identify. There is a lot of shame associated with being homeless, and students try to hide it if they can. 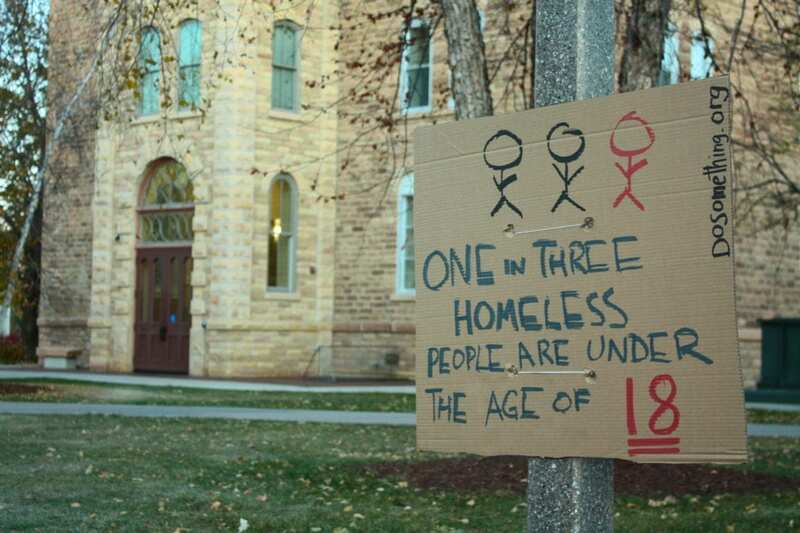 Homelessness can strike a college student anytime. It could be a delay of financial aid, sickness, family breakdown or a trauma. As a result, the number of homeless students in the United States has doubled in the past decade. There are more than 1.3 million students in our country’s public school system with no safe place to call home. Furthermore, imagine the uncertainty of not having a place to call home and sleeping at different places. How is it possible for a student to score good marks when he has to worry about where to sleep and what to eat? Students who experience homelessness are 87 percent more likely to drop out of school than their peers are. In turn, young people without a high school diploma are 4.5 times more likely to experience homelessness. In these chaotic times, schools and universities can bring a massive change in the lives of students experiencing homelessness. Firstly, identify these students and provide them with a safe place to stay. Introduce them to resources, people, and communities who are willing to help them. Make transportation costs, counseling fees, tutoring, housing and other services easily accessible to the homeless students.